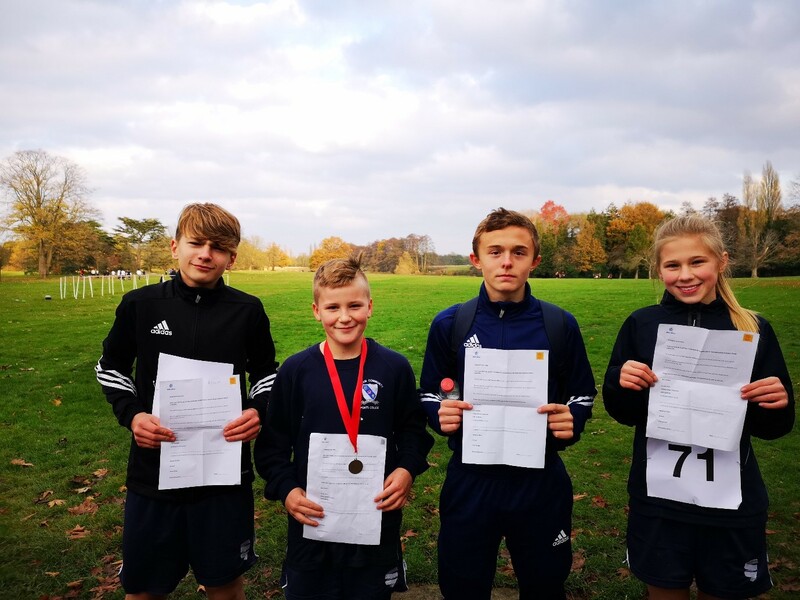 On Wednesday 21st November 2018, 15 students from Yrs 7-9 represented Springwest Academy in the Hounslow Borough Cross Country Championships. The competition took place at Osterley Park in beautiful but cold conditions. The students were competing against athletes from 12 different schools across the borough with hundreds of students taking part on the day. In the yr7 girls’ competition we took 5 competitors, Sophie, Grace, Amber, Olivia and Leah. The race had over 60 competitors. The girls showed great determination and all finished strongly. 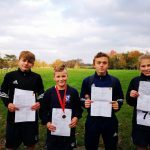 Leah finished in 4th place and has now been selected to represent Hounslow in the London Youth Games Cross-Country competition in January. Olivia finished 10th with the rest of the girls finishing in the middle of the pack. In the yr7 boys competition we took one competitor, Aybon. 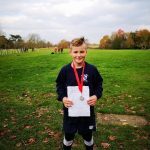 Aybon had a brilliant race and finished in 2nd place, winning a silver medal and was selected to represent Hounslow in the London Youth Games. In the junior girls race, which combined yr8 and yr9 students we had Paige and Rebecca representing Springwest. 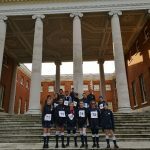 The course covered a distance of 3600m and the girls performed extremely well for their first cross country competition, finishing in the middle of the pack of around 100 athletes. The junior boys’ race which also combined yr8 and yr9 competitors, saw Rory, Jakub, Evan, James, Andre, Armani and Freddie take part. This was a large race with runners having to complete a course of 3600m. All the boys ran brilliantly, with Freddie finishing 3rd and Jakub in 7th place, both being asked to represent Hounslow in the London Youth Games. 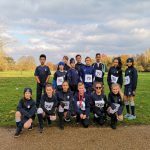 of the 15 students have now been selected to represent Hounslow Borough at the London Youth Games Cross Country finals which will take place at Harrow School on the 29th January. We would like to congratulate them on this great achievement.